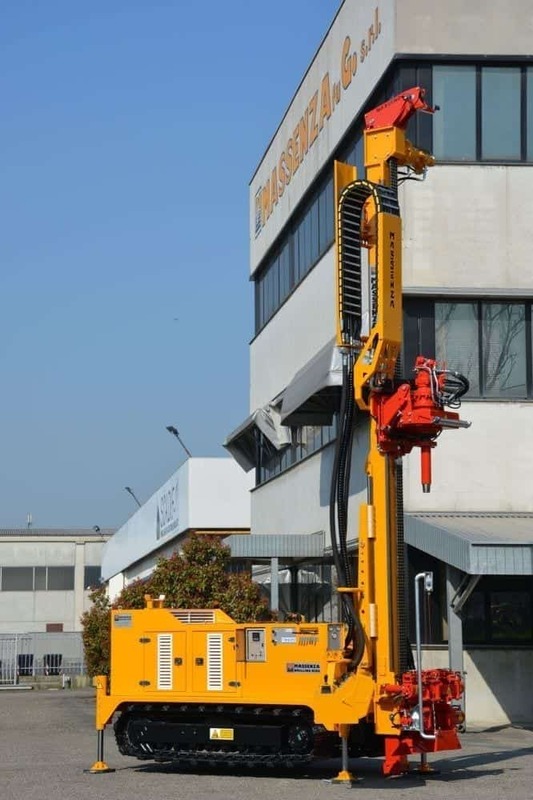 All the news about our company. 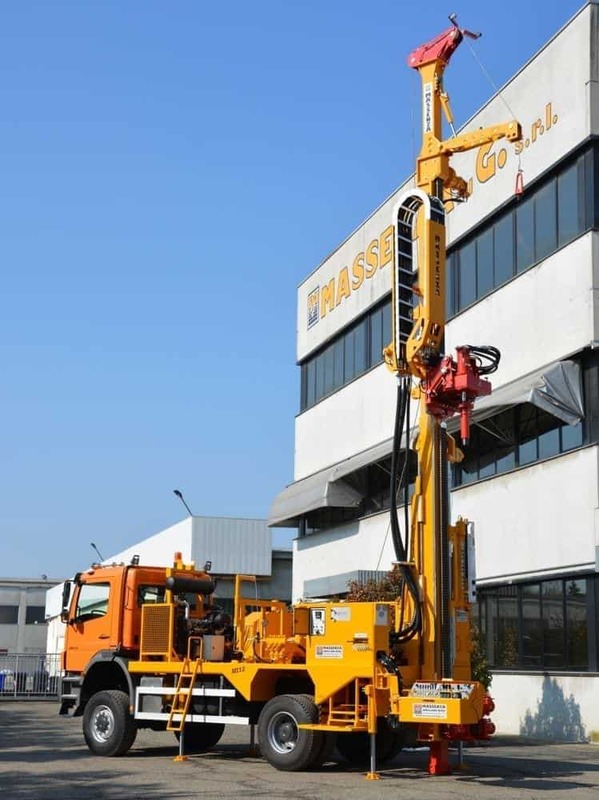 We have just delivered a completely customized and multi functional MI8 in Estonia, Eastern Europe. 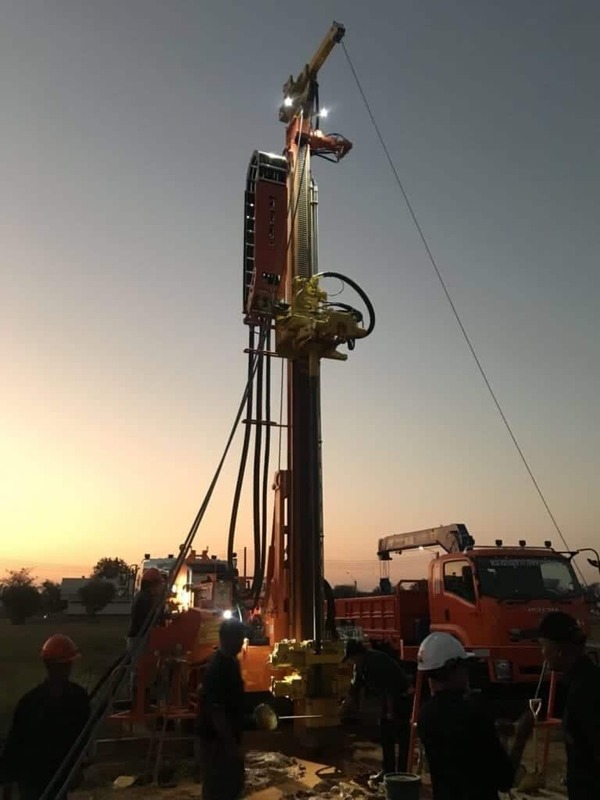 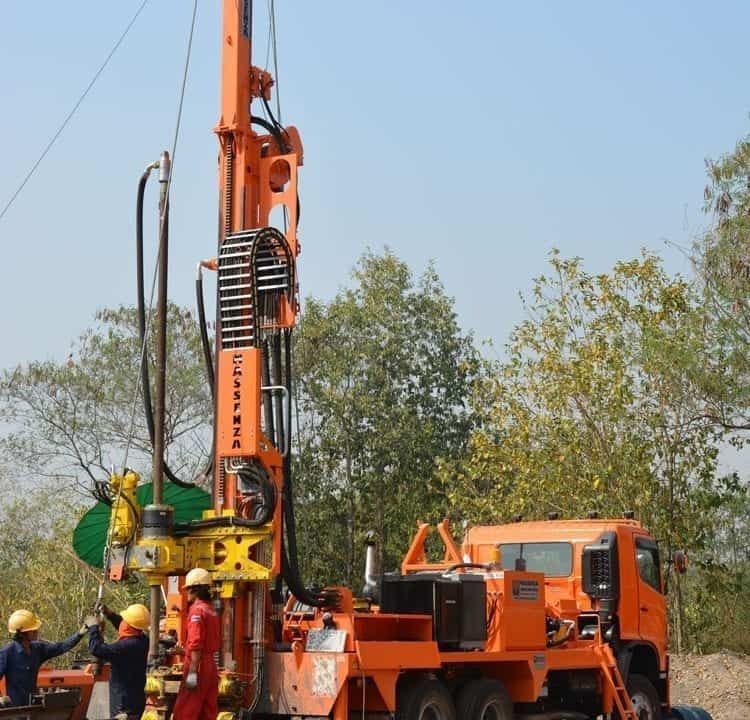 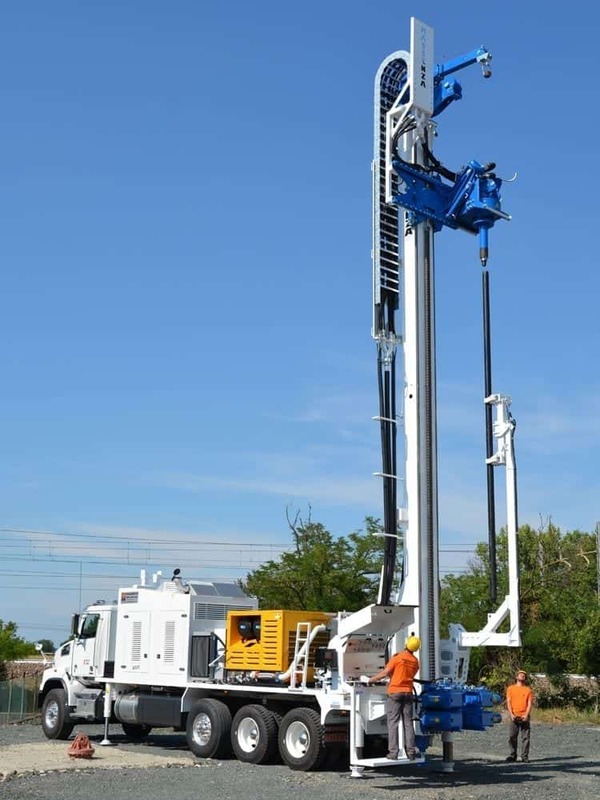 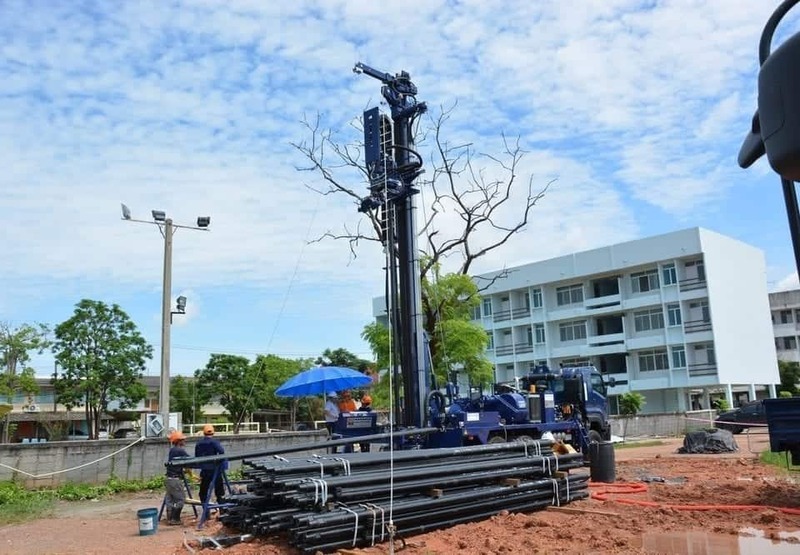 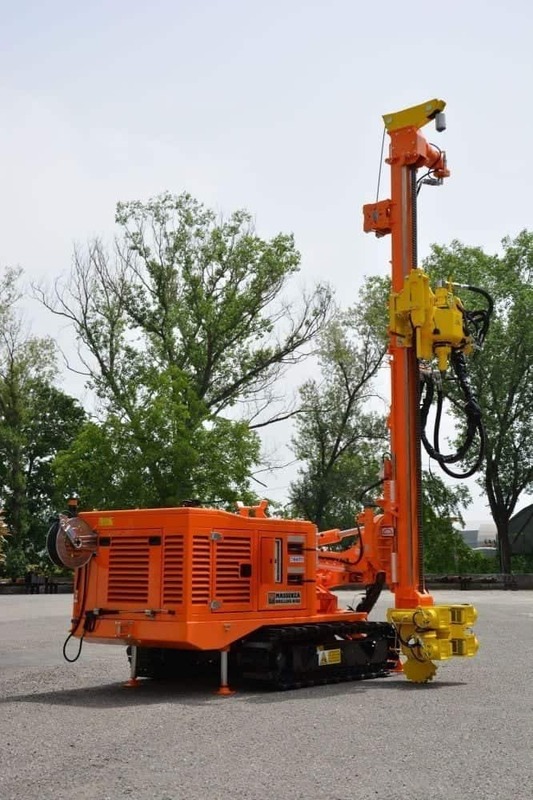 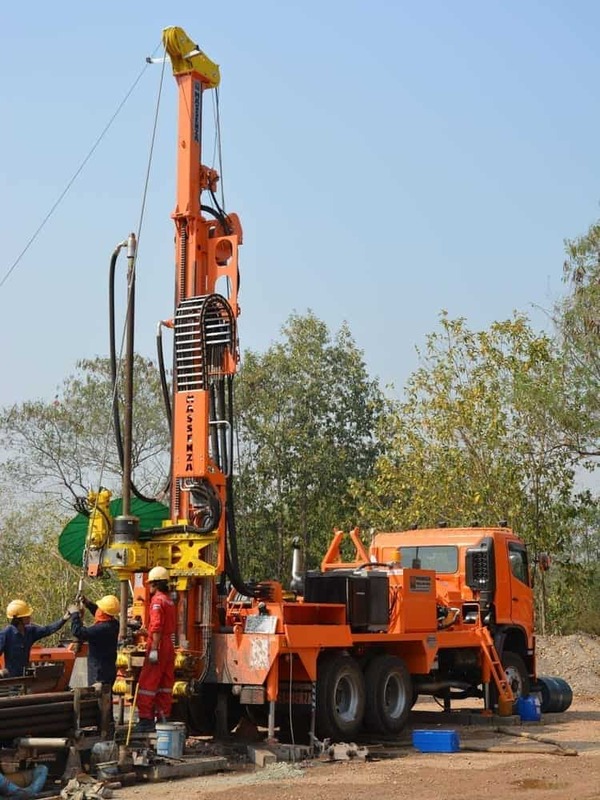 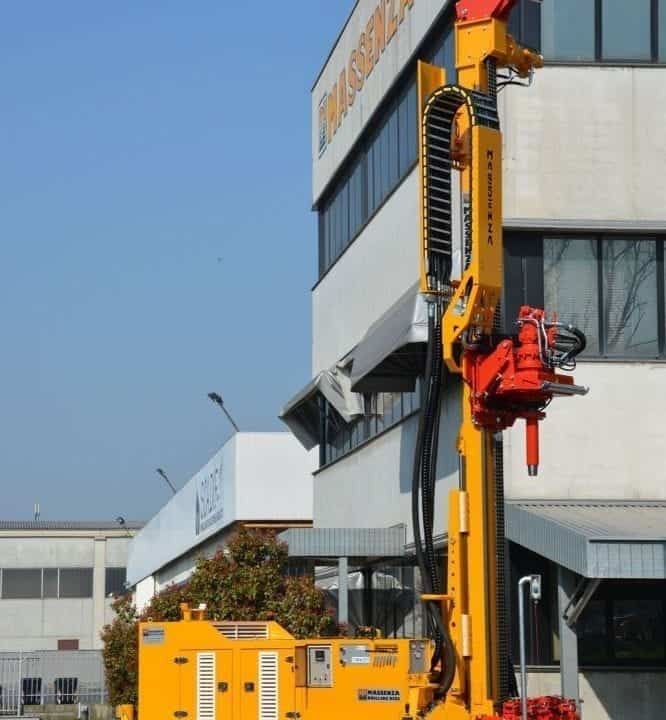 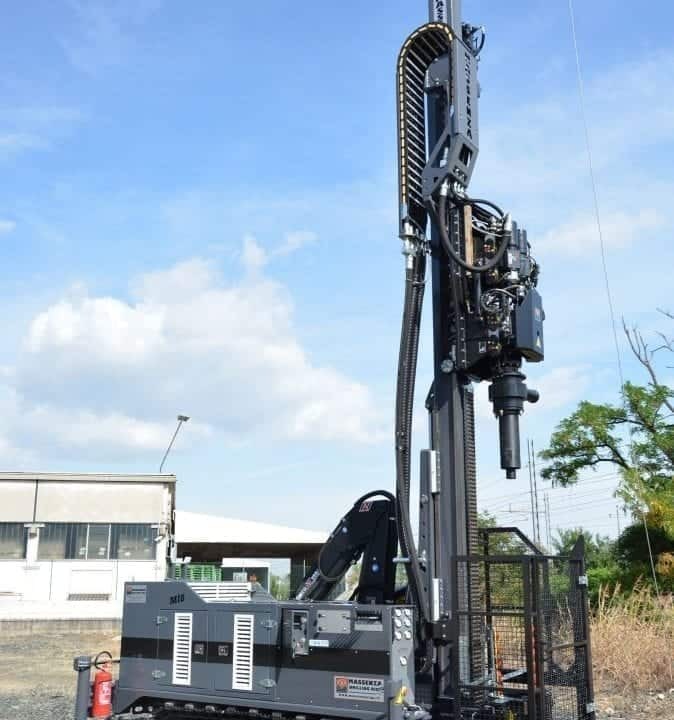 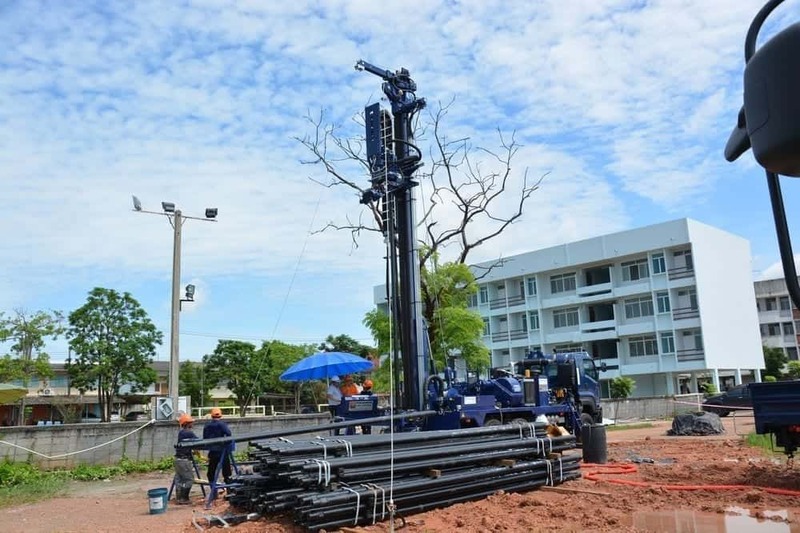 Not satisfied with the success of MI3, we wanted to overcome ourselves with a new drilling rig that was also specifically designed for the geotechnical sector. 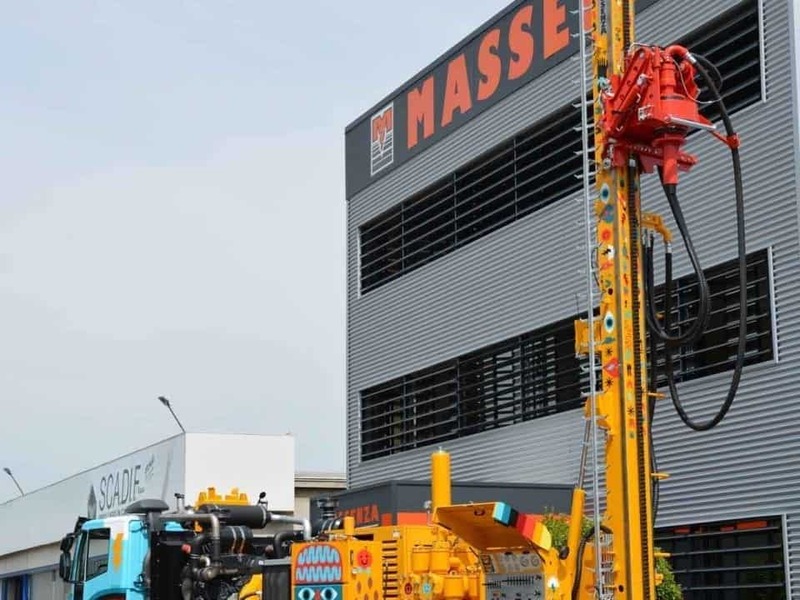 A new team of Massenza MI12 drills is working in Asia for water research. 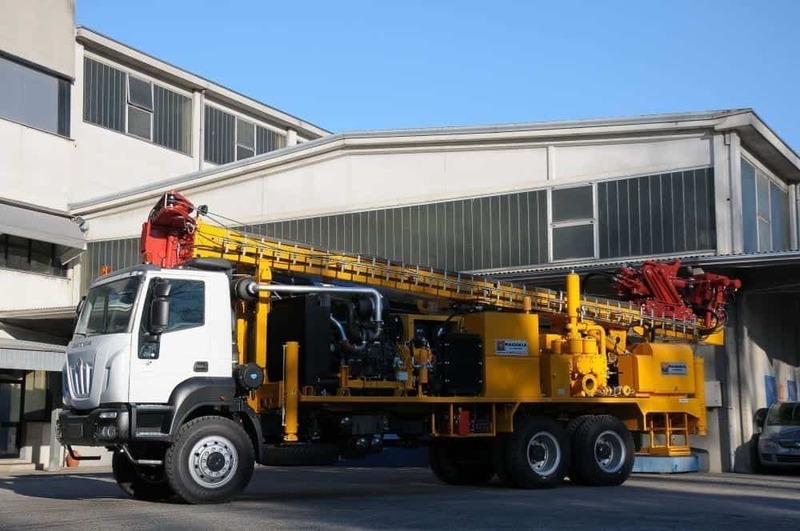 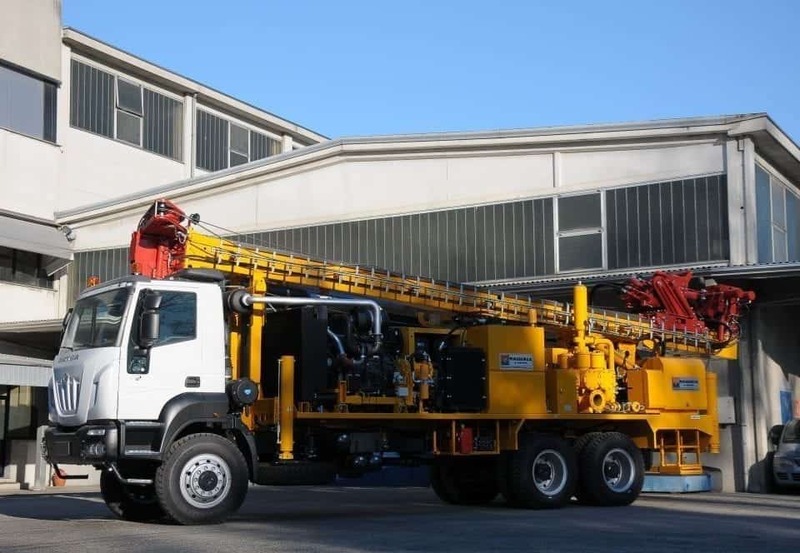 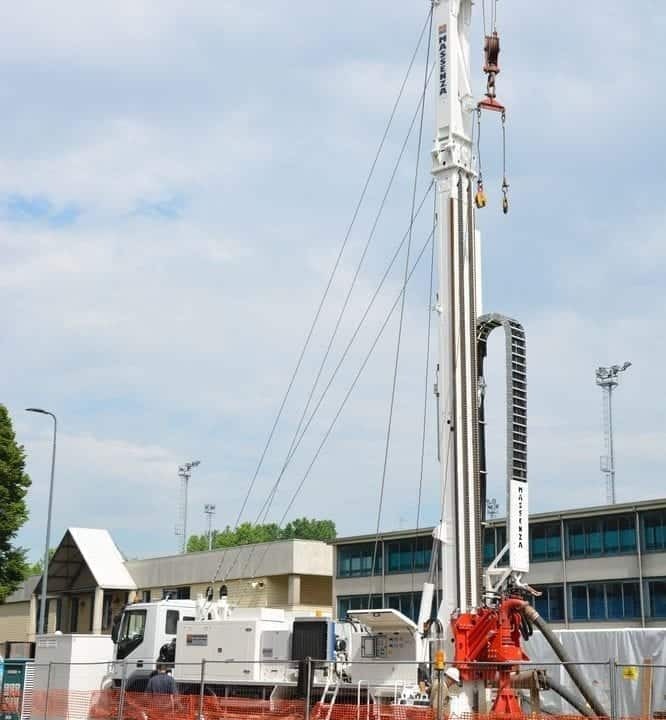 New MI12 drilling rig on a truck at work in Italy: with radio control and rod loading arm. 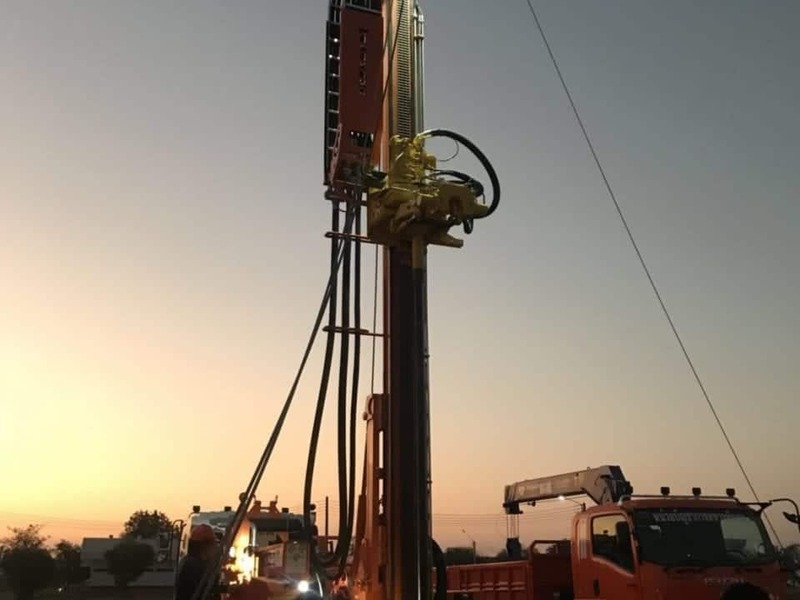 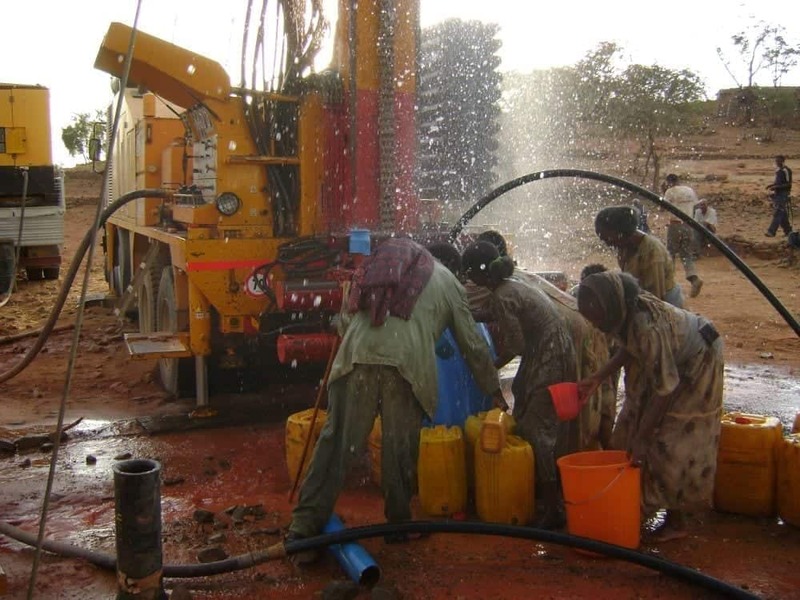 MI20 Massenza Drilling rig : drinking water for the population of the Amhara region. 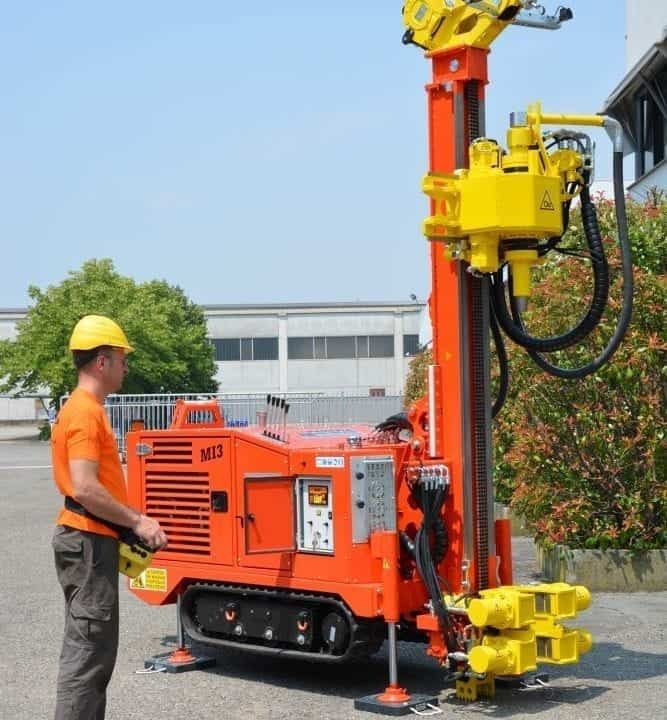 We are proud to present the new model MM8 for micropiles. 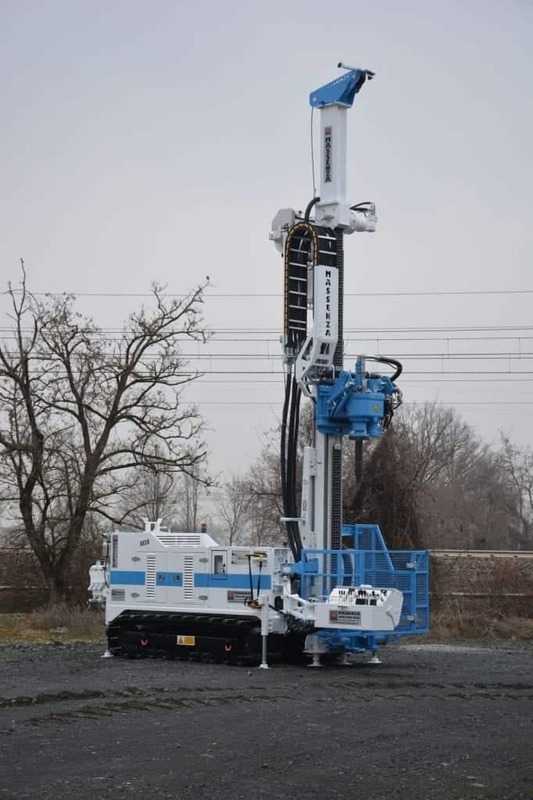 We are proud to present the new version of the MI4 drilling rig: more powerful and performing. 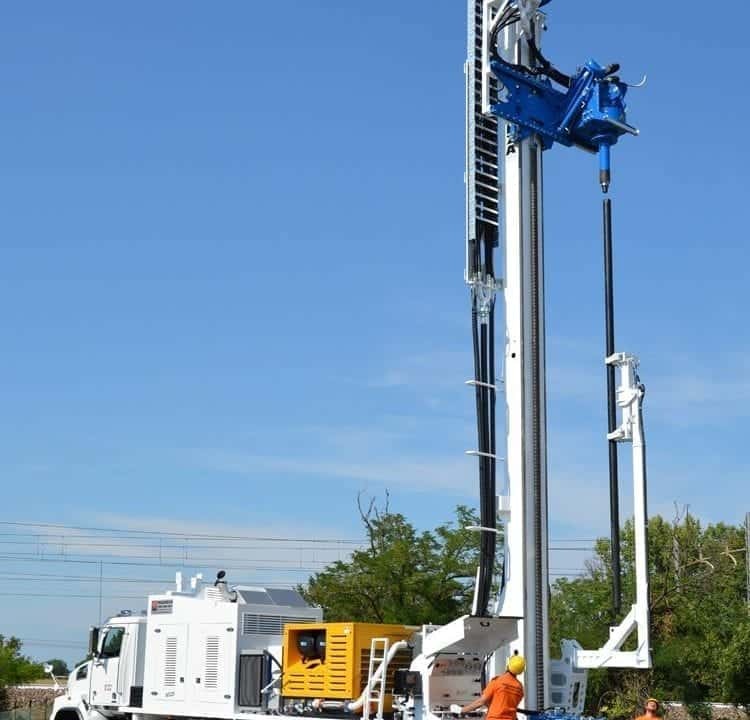 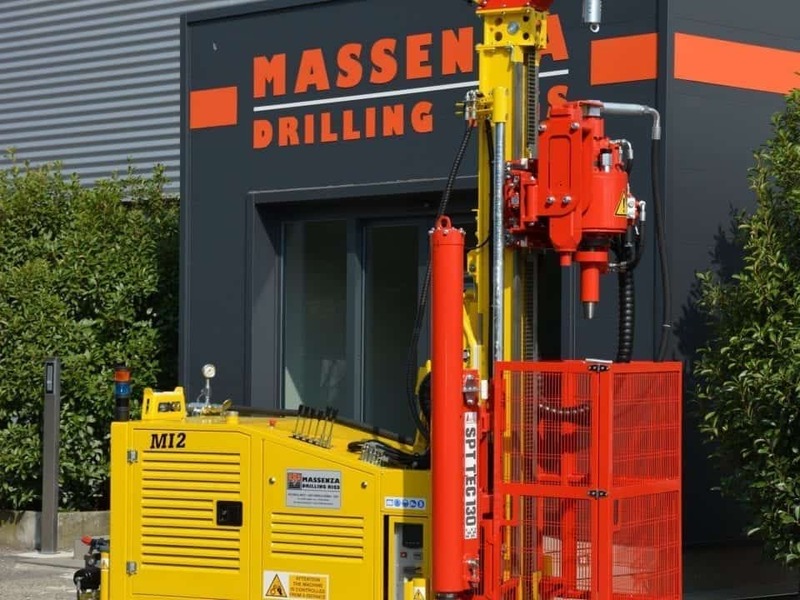 New success for Massenza: MI28 drilling rig for deep water wells delivered in Canada. 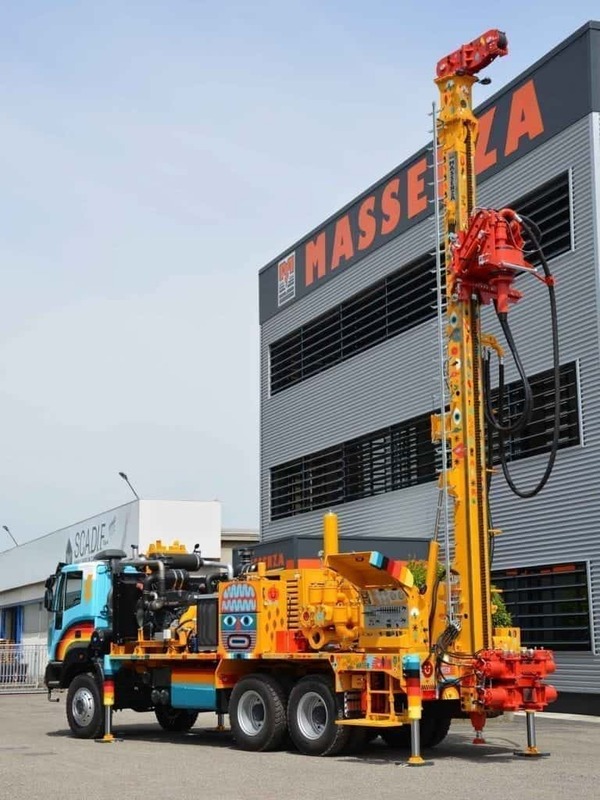 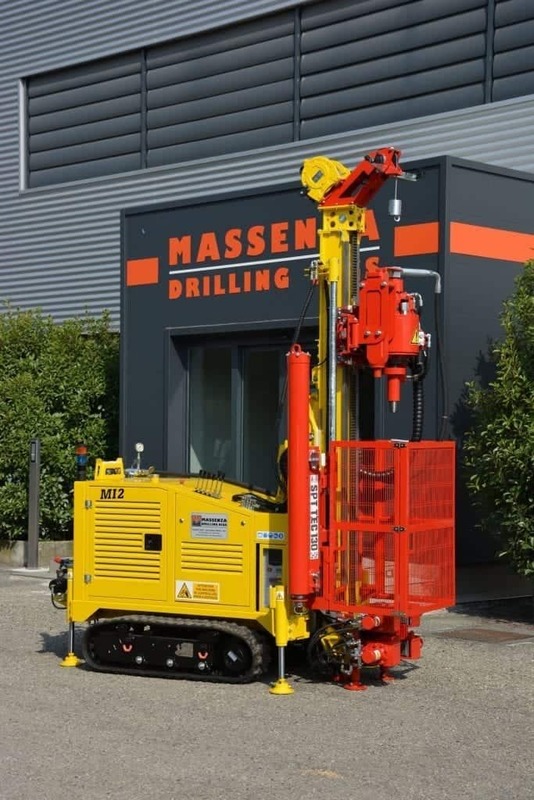 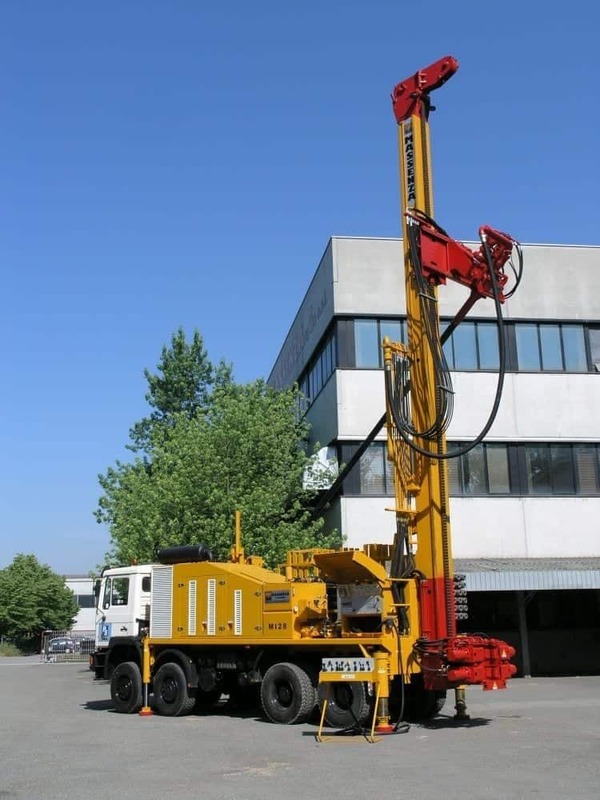 We are pleased to present the new Massenza MI55 drilling rig: the latest innovation in the drilling sector. 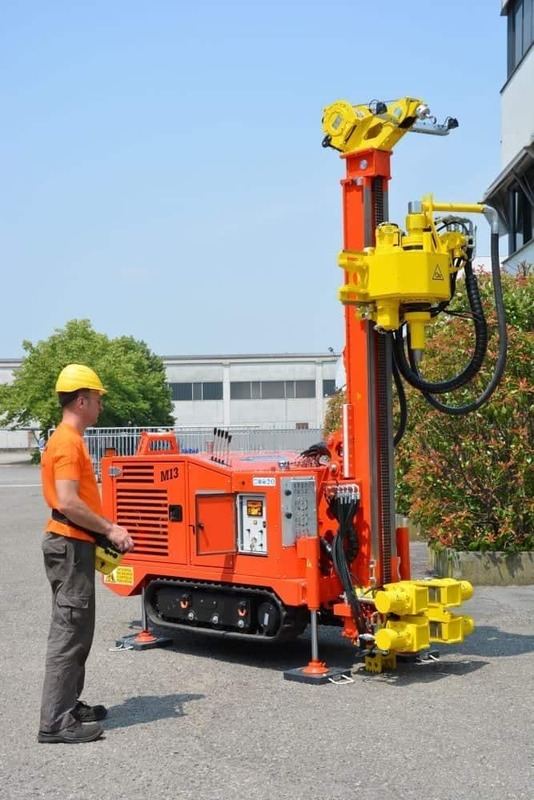 Nuove Massenza MI12 per carotaggi profondi, appena consegnate in Asia. 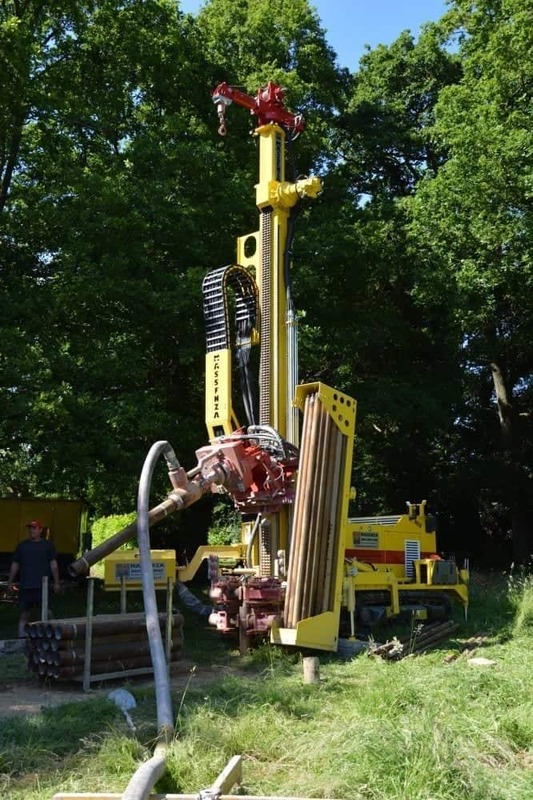 Mineral research up to 580 m depth. 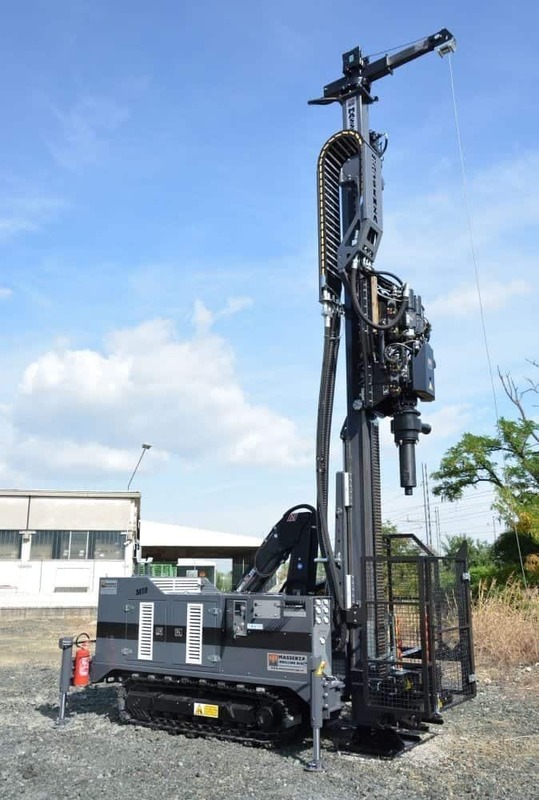 New MI8 completely customized. 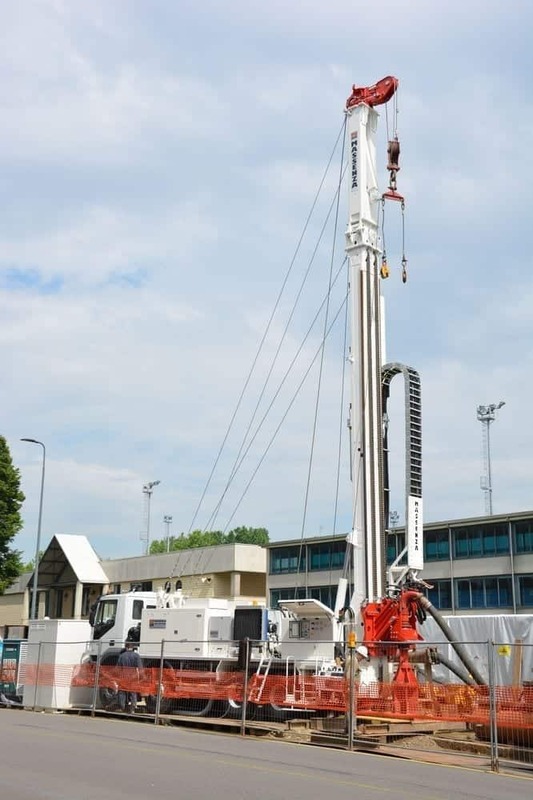 As soon as it is delivered, it is already working on 300 m deep geothermal wells in Switzerland. 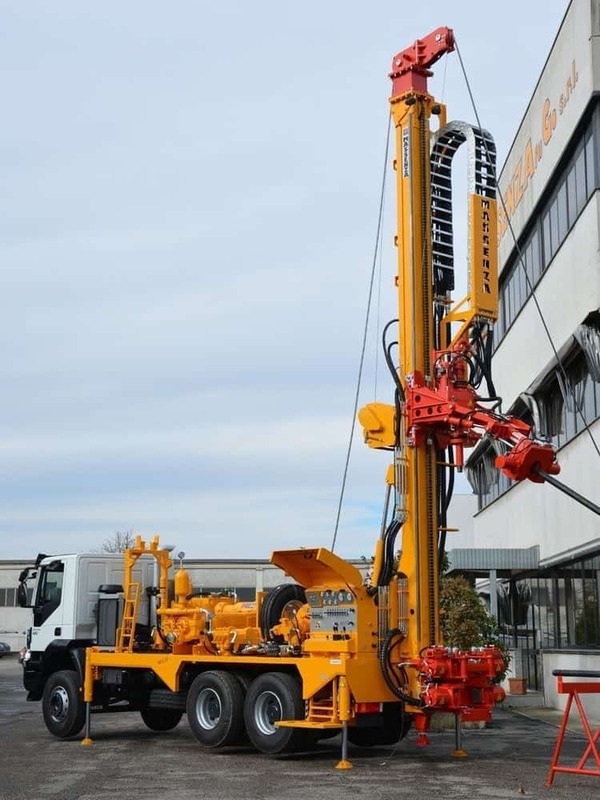 A multipurpose drill rig in all respects. 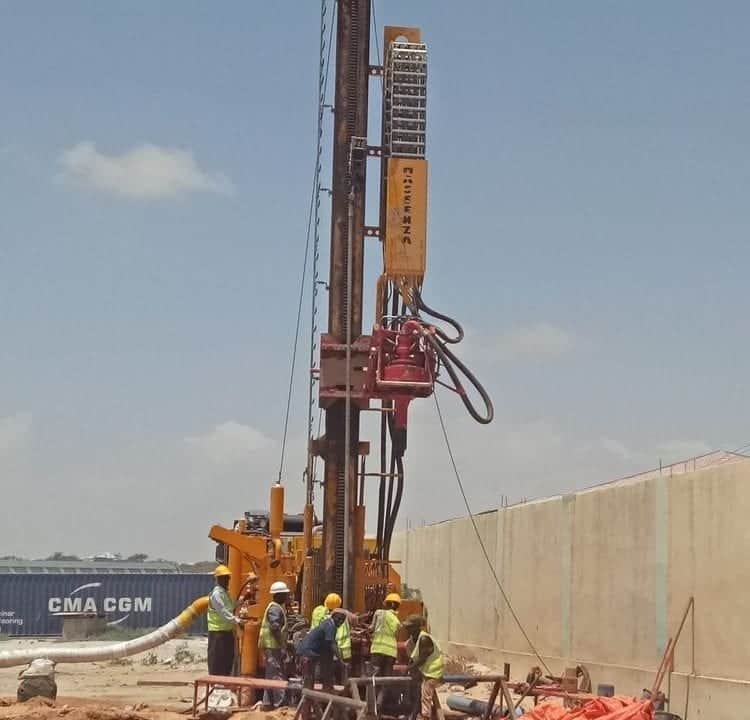 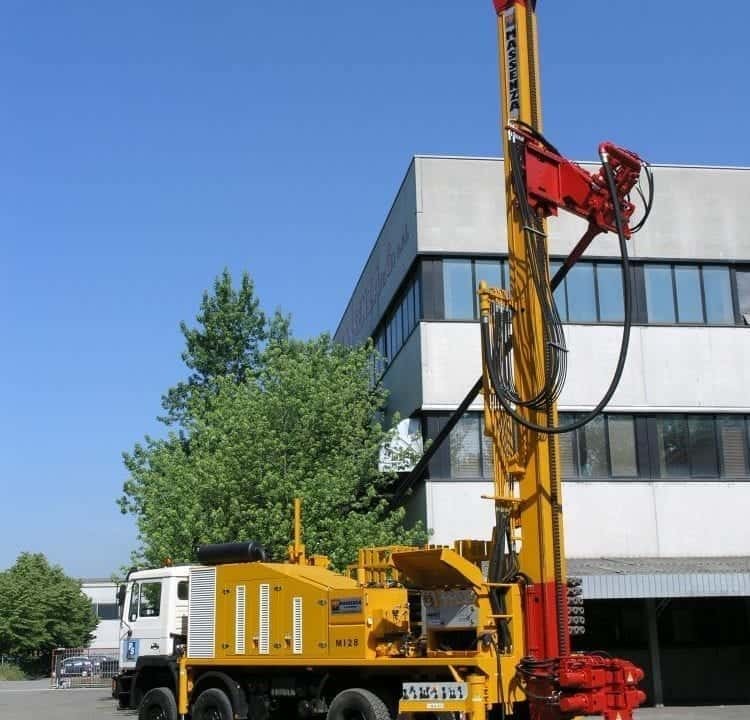 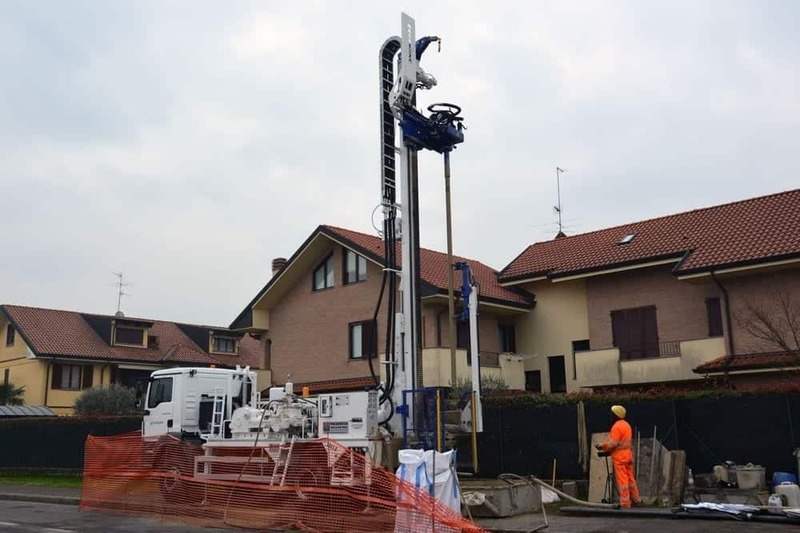 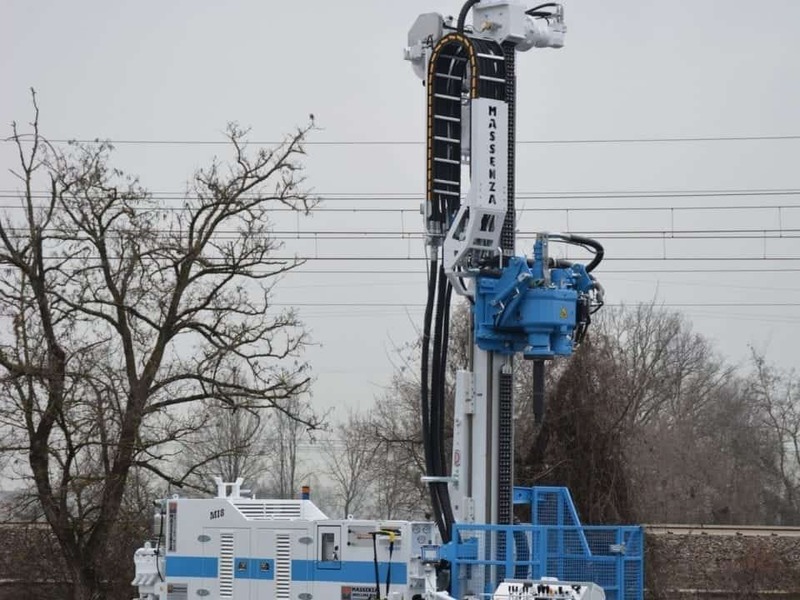 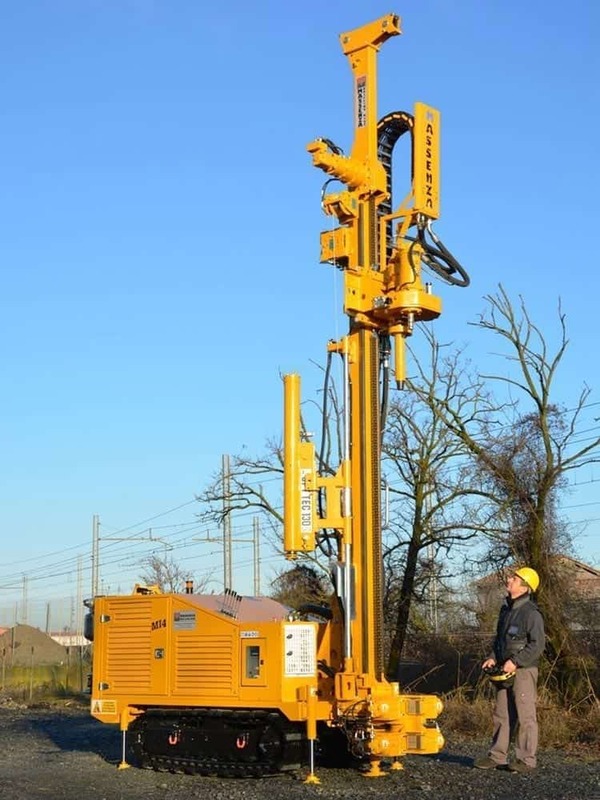 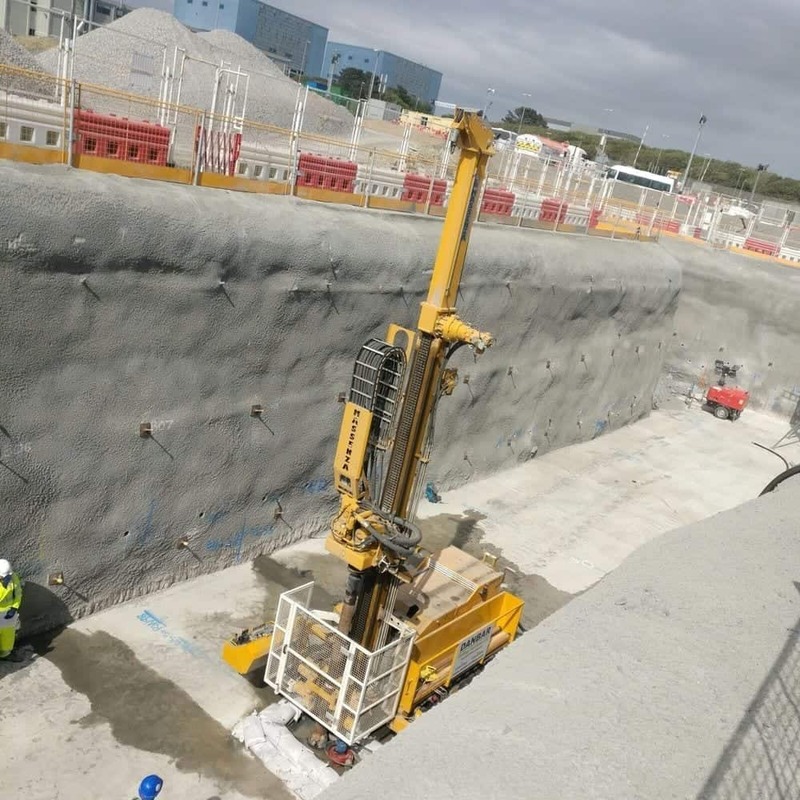 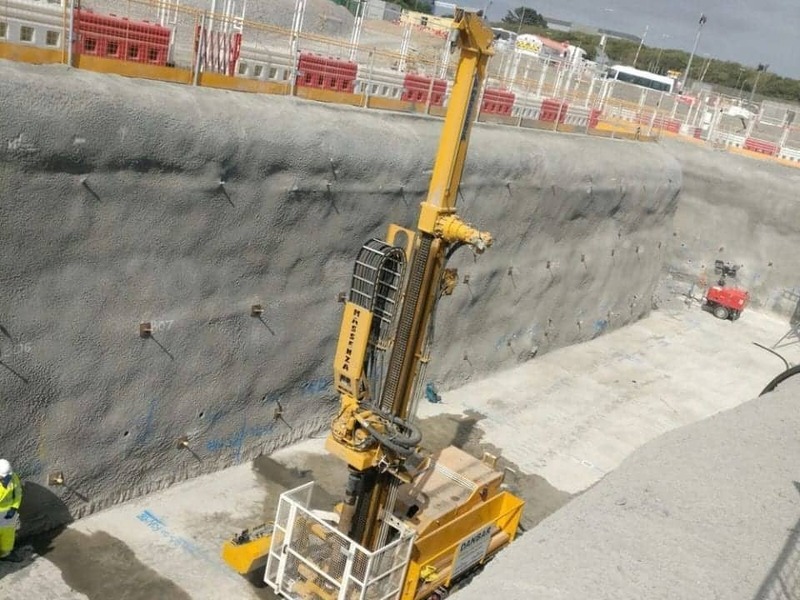 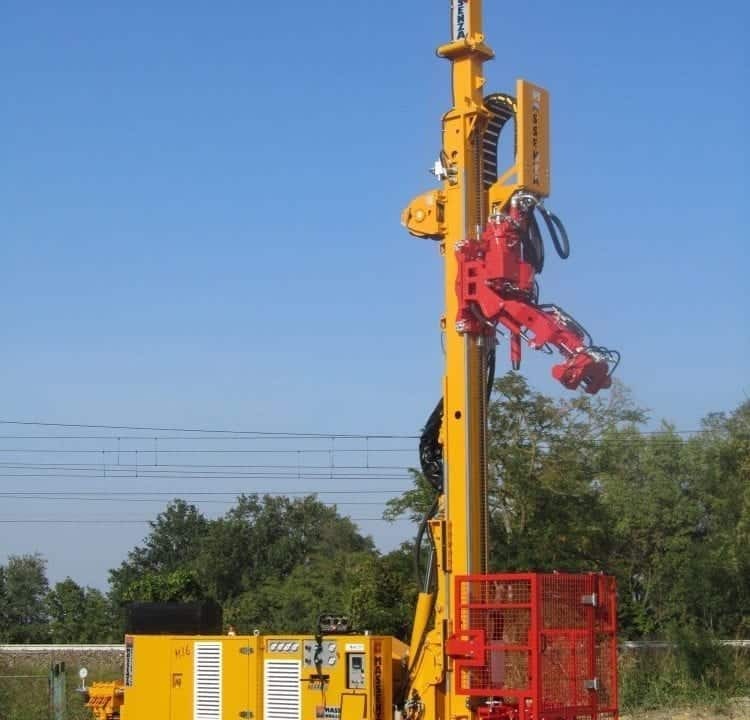 The MM4 is more than just a multipurpose drilling machine: thanks to its special design it can perform micropiles, anchors, geotechnical investigations and even water wells and geothermal boreholes. 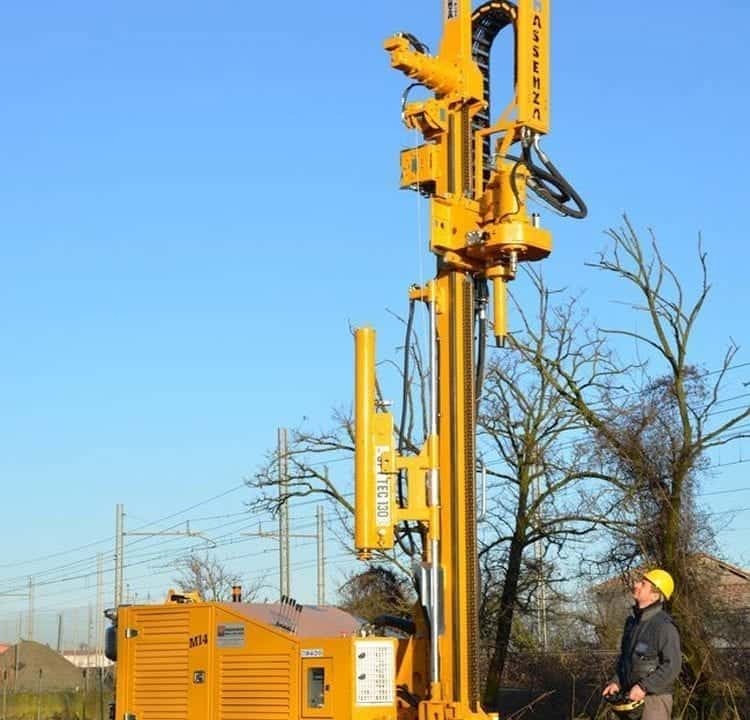 Safe and fast drilling up to 300 meters. 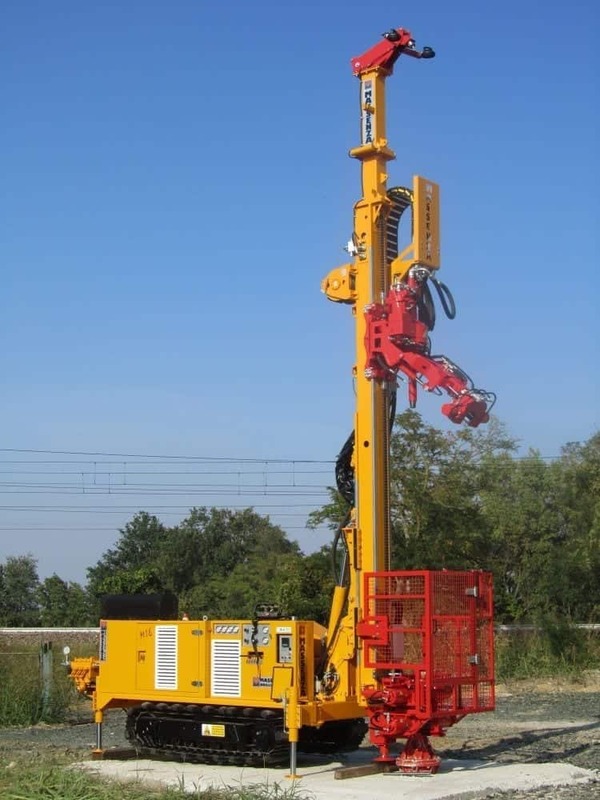 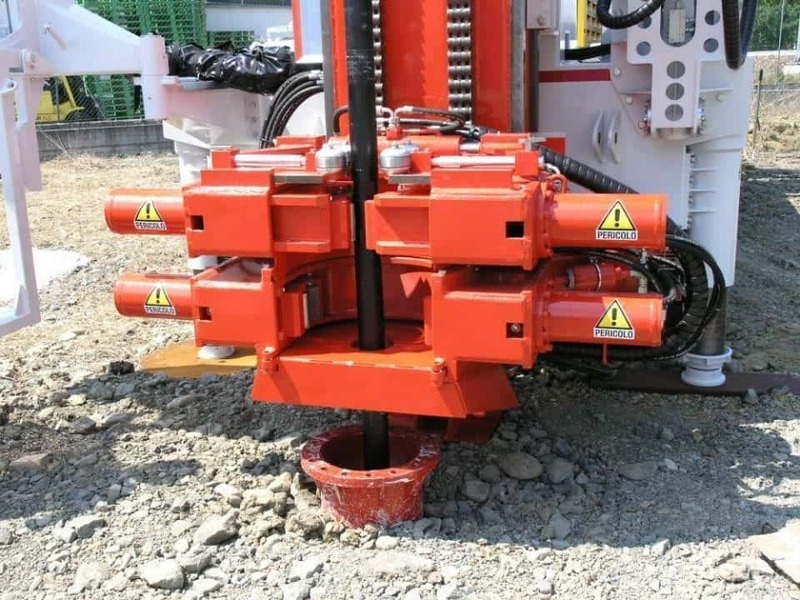 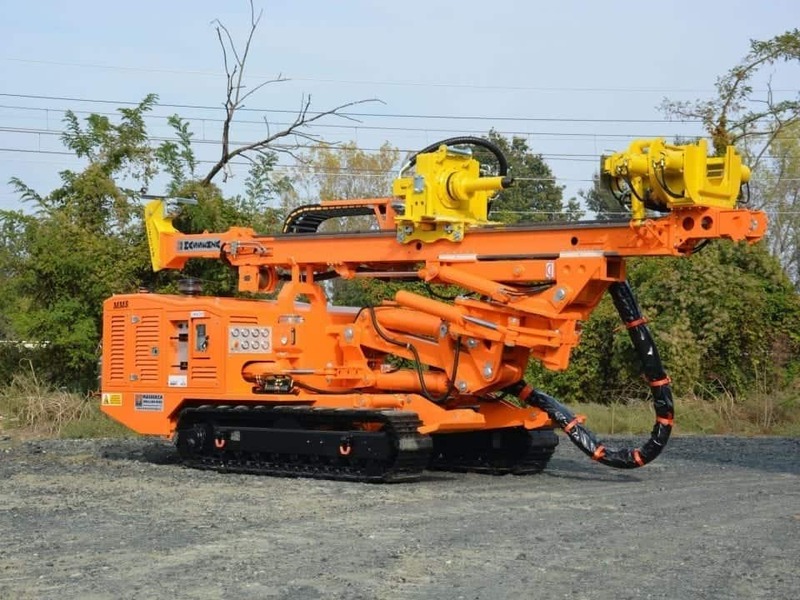 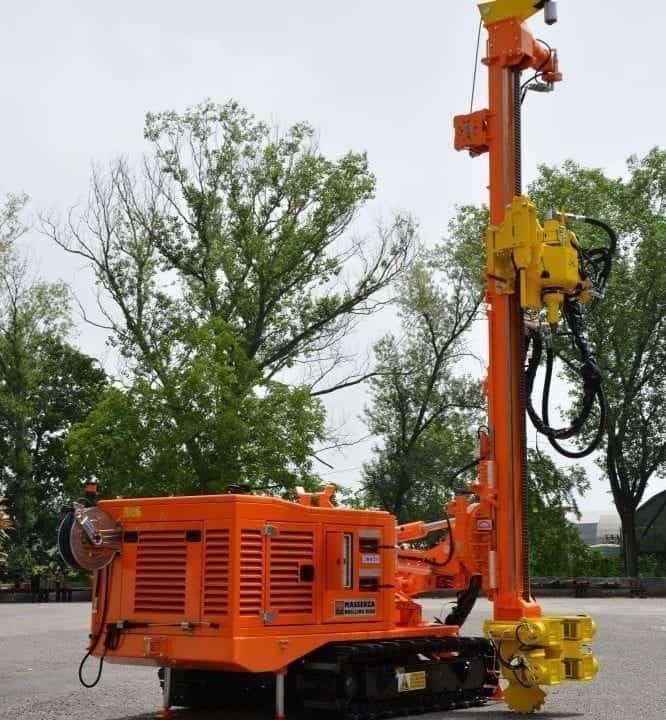 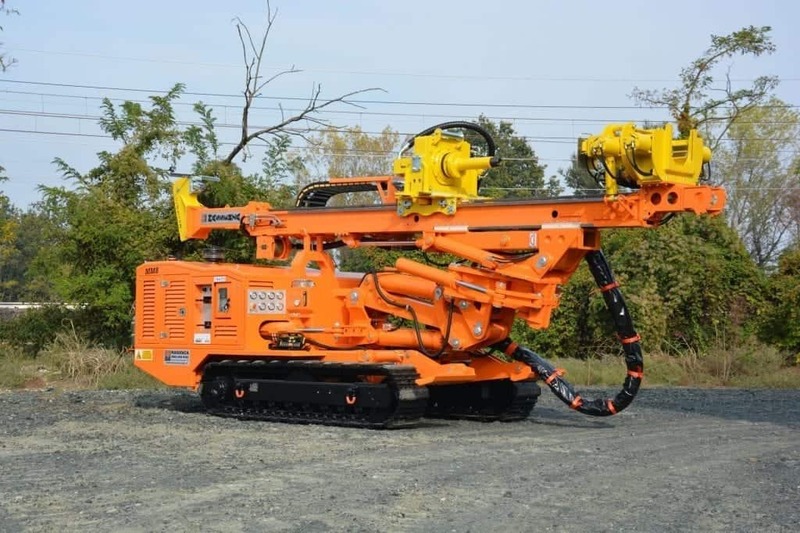 Innovative drilling rig for deep core drilling in highly corrosive environment. 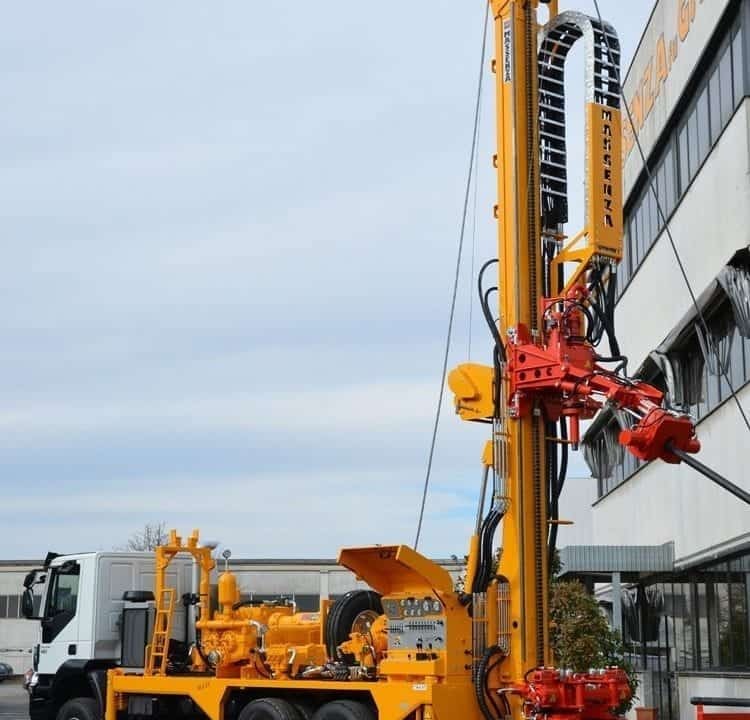 New MI8 drilling rig with 8,000 kg pull back by hydraulic cylinder, unrivaled speed. 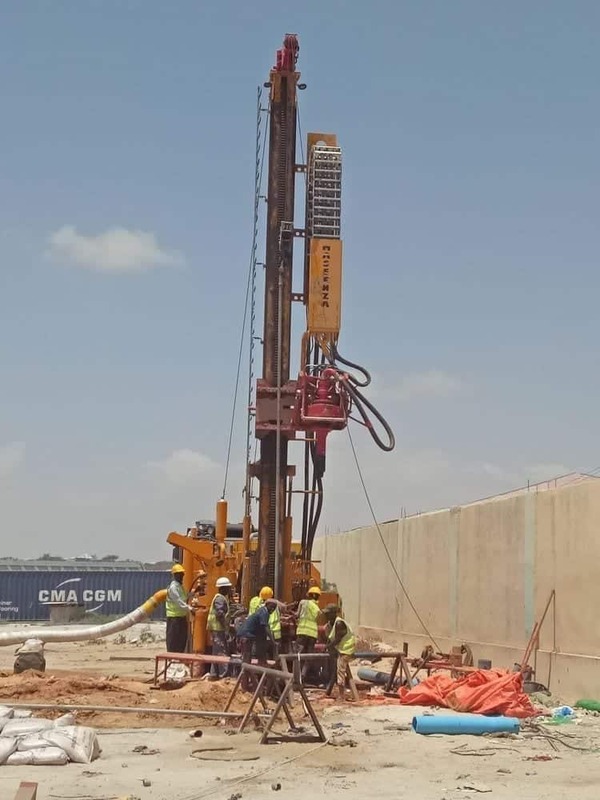 ETIOPIA, AMHARA REGION: thanks to the Massenza drill rigs, a large area of drinking water will be guaranteed to a large area of Ethiopia, the regional program foresees the realization of numerous water wells for the population of the territory. 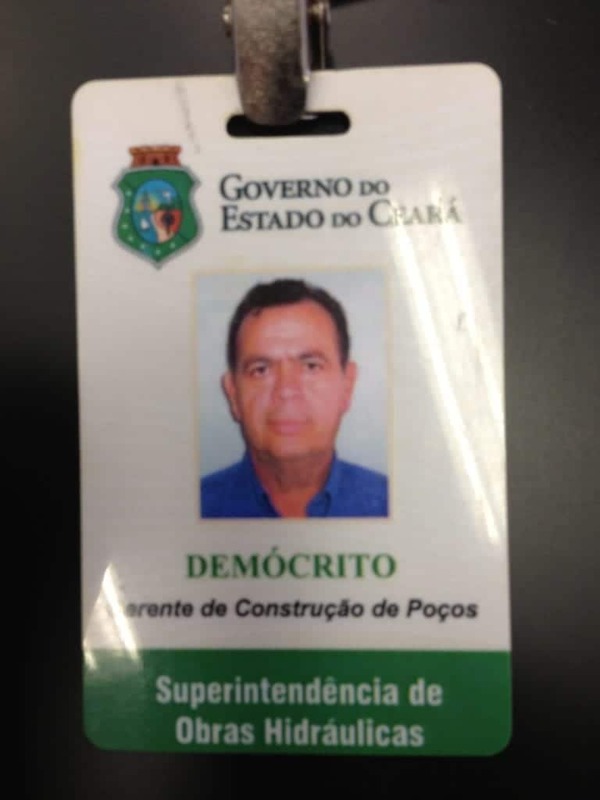 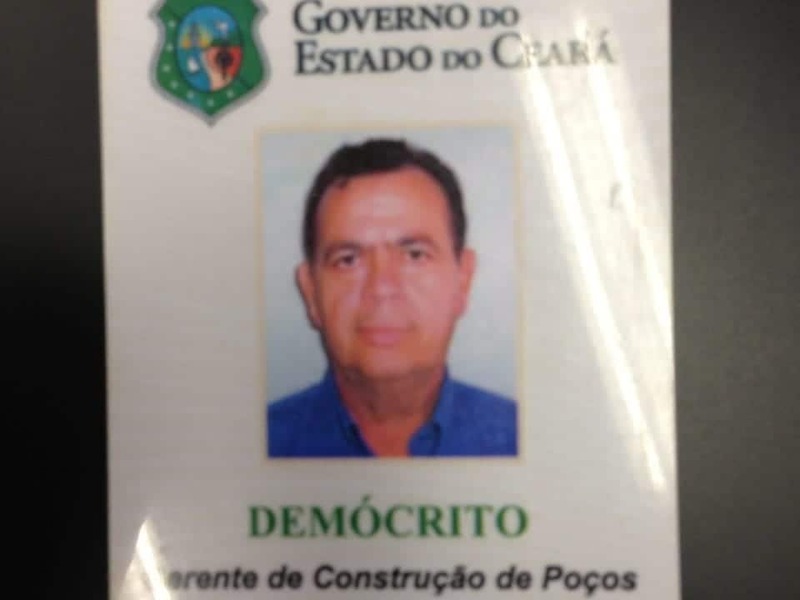 From 06/08 to 09/08 the Massenza was Giuseppe Srl, through the IBIC ltda (dealer for Brazil), hosted on the official government mission the SOHIDRA (Superintendency of water of the State of Ceara) in the people of De Menezes Gomes Democritus ( geologist responsible for building wells) and Braga De Oliveira Ernane (machine operator responsible for drilling). 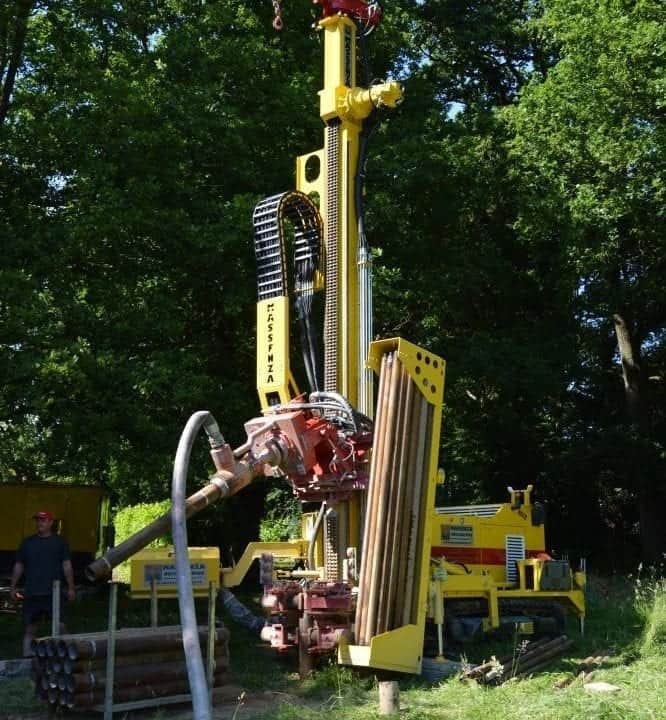 All you need for drilling. 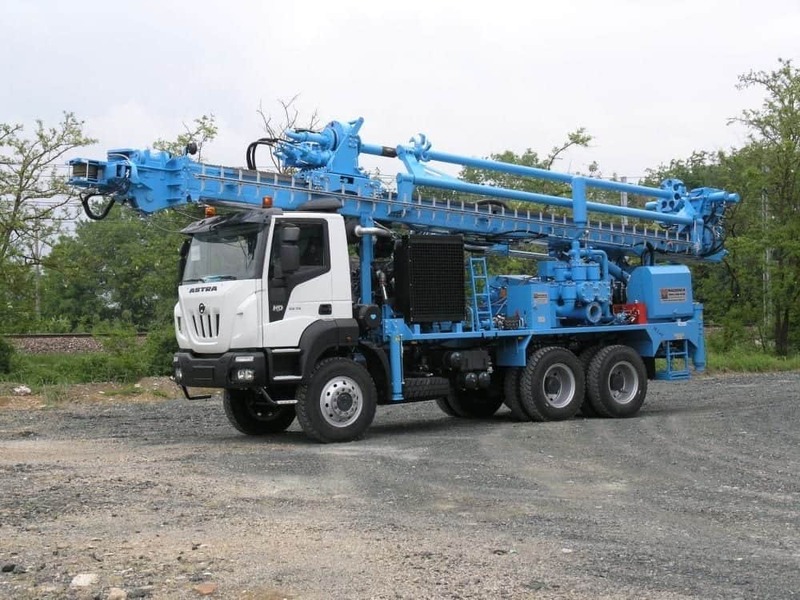 Innovative drilling rig for deep mineral research.